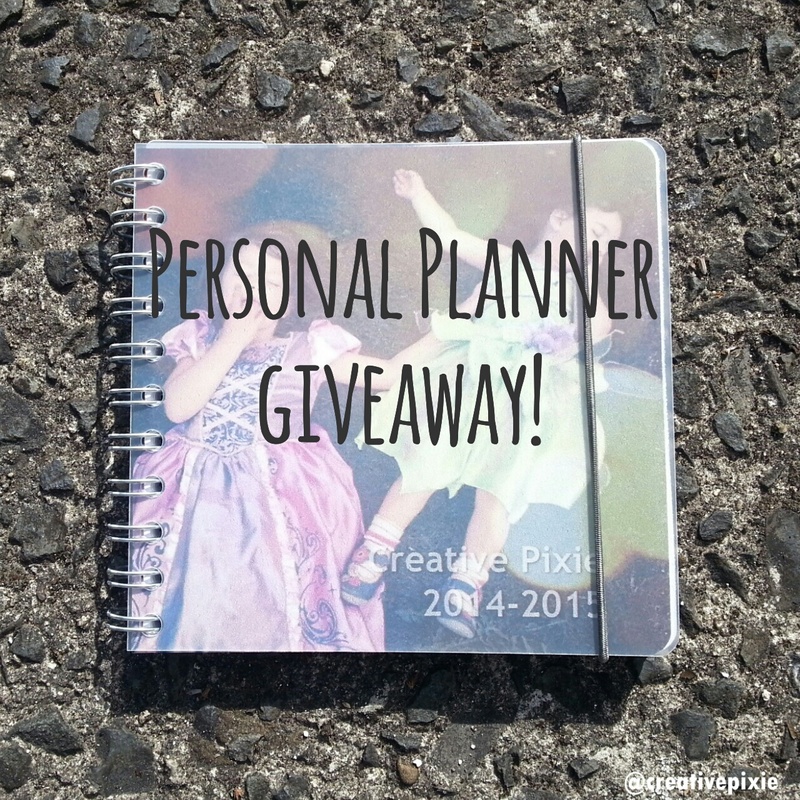 Personal Planner Giveaway is now open worldwide! The giveaway to create your own personal planner is open worldwide. Click here to take you to the post you need to enter.